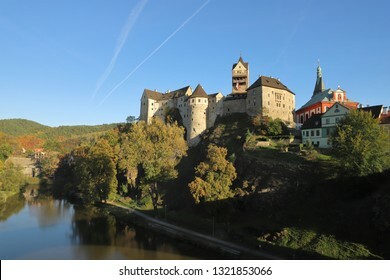 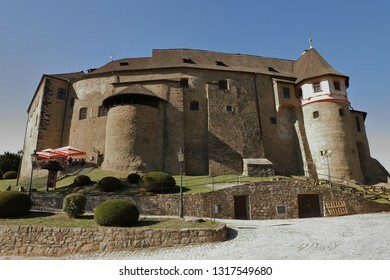 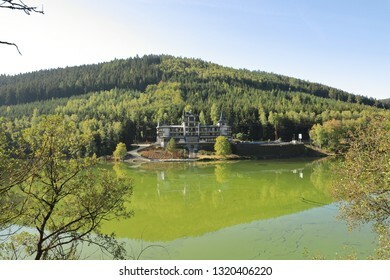 CZECH REPUBLIC, KARLOVY VARY REGION, SOKOLOV DISTRICT, LOKET - OCTOBER 05, 2018: Loket Castle is located on the banks of the Eger. 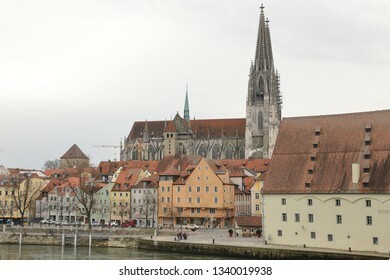 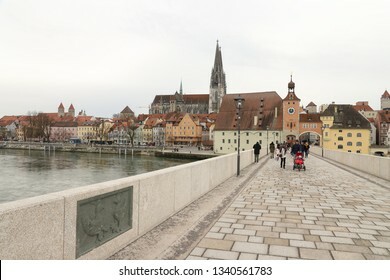 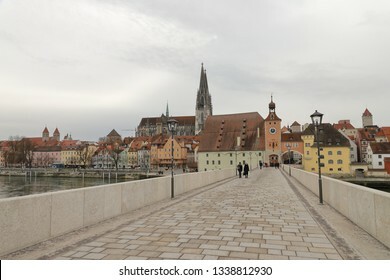 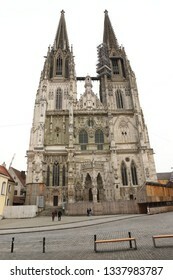 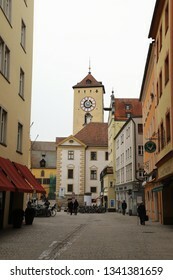 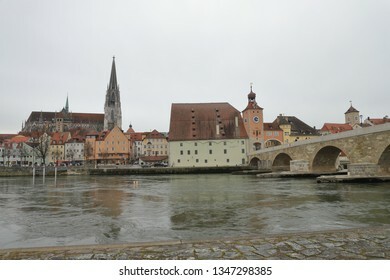 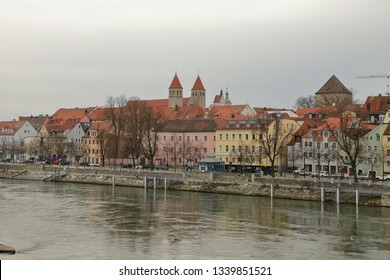 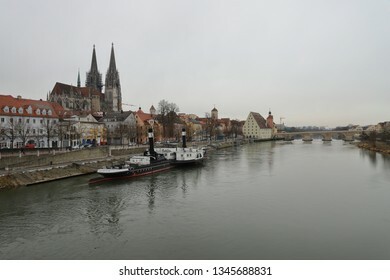 GERMANY, REGENSBURG, FEBRUARY 01, 2019: Cityscape of Regensburg with Stone Bridge over Danube river, Salzstadel, Roman Tower, and St. Peter' Cathedral. 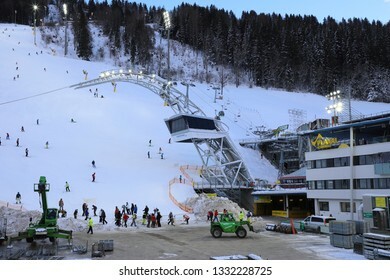 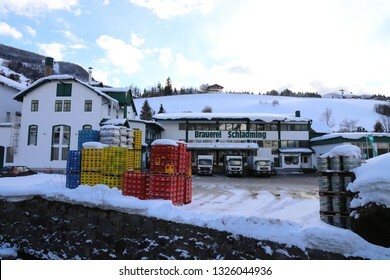 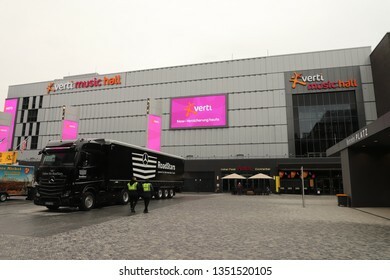 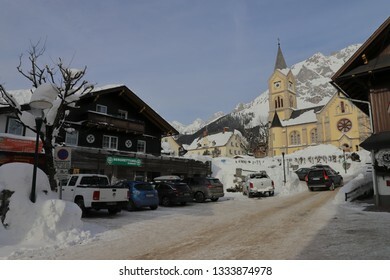 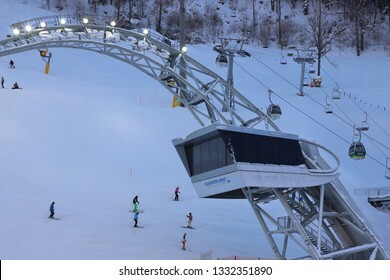 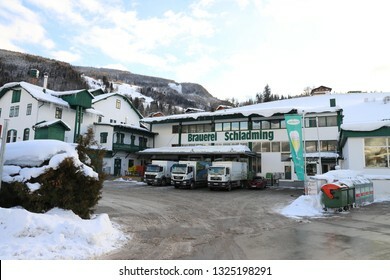 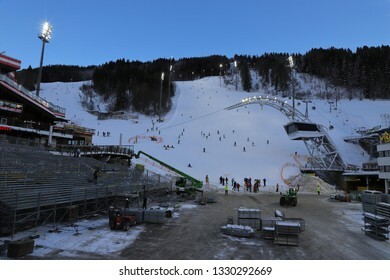 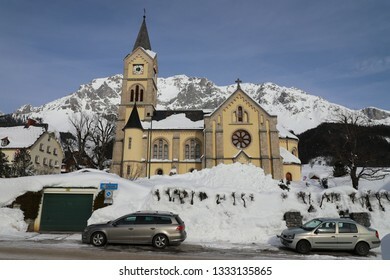 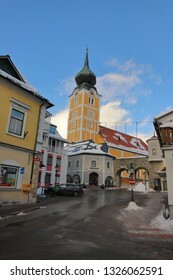 AUSTRIA, STYRIA, SCHLADMING - January 18, 2019: Preparations for THE Nightrace are in progress at the Planai Stadium. 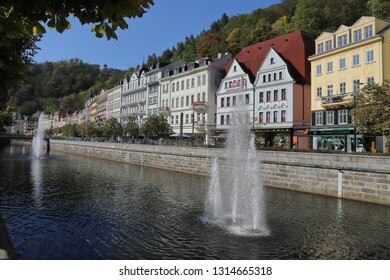 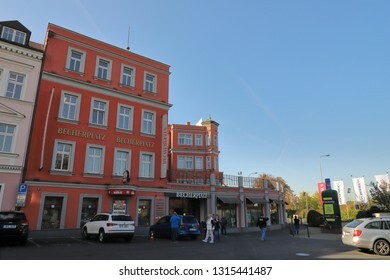 CZECH REPUBLIC, KARLOVY VARY, BREZOVA, OCTOBER 05, 2018: Hotel Retro Riverside is located at the river Tepla near the water dam. 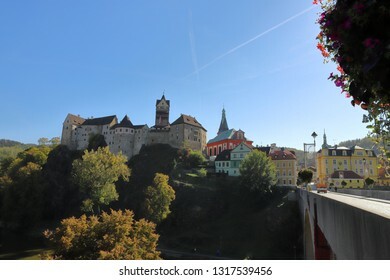 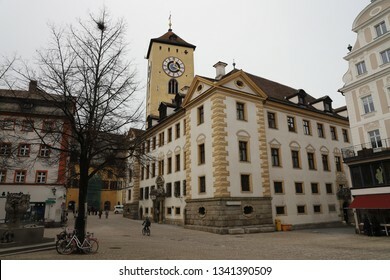 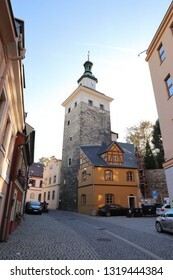 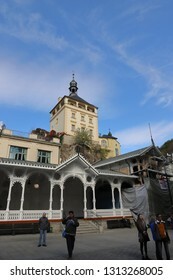 CZECH REPUBLIC, KARLOVY VARY REGION, SOKOLOV DISTRICT, LOKET - OCTOBER 05, 2018: Cerna Vez is the Black Tower in Loket. 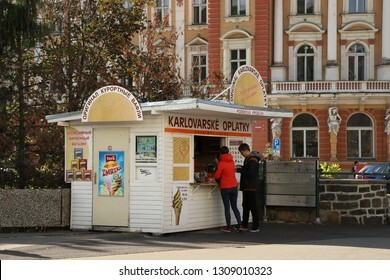 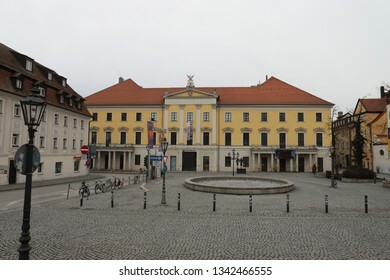 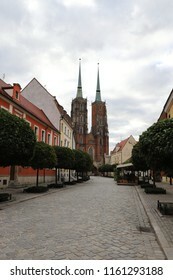 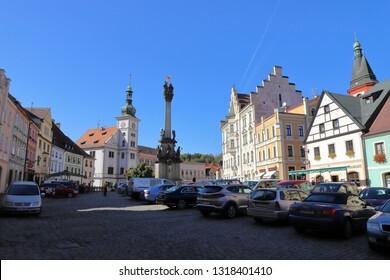 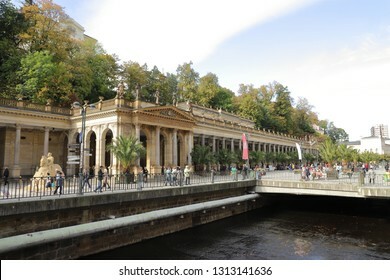 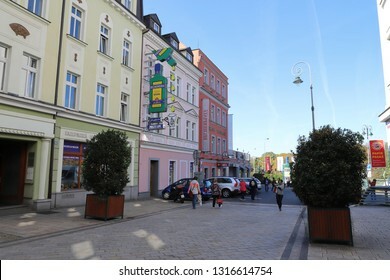 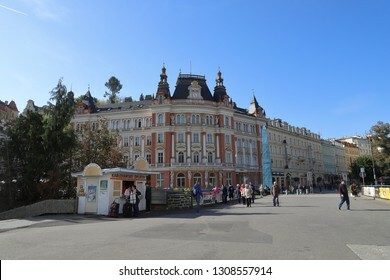 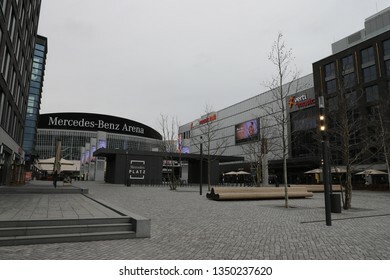 CZECH REPUBLIC, KARLOVY VARY REGION, SOKOLOV DISTRICT, LOKET - OCTOBER 05, 2018: Market Place of Loket. 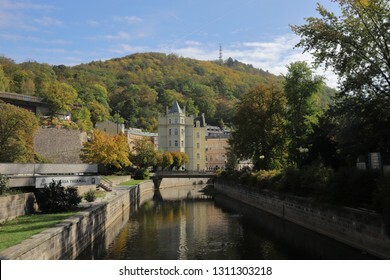 CZECH REPUBLIC, KARLOVY VARY REGION, SOKOLOV DISTRICT, LOKET - OCTOBER 05, 2018: Castle of Loket seen from the T. G. Masaryka bridge. 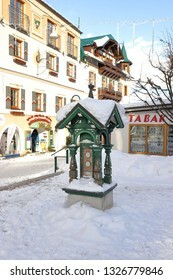 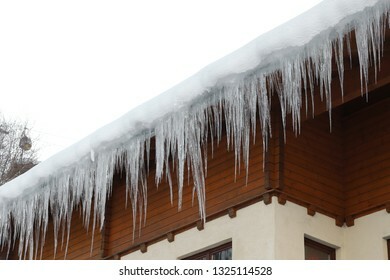 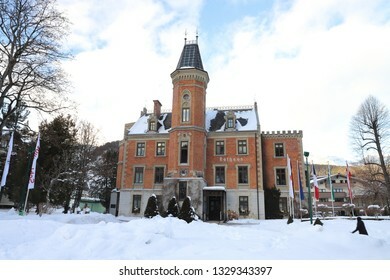 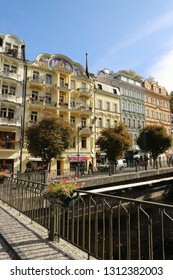 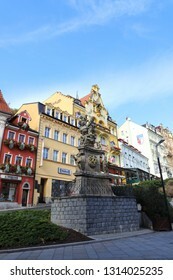 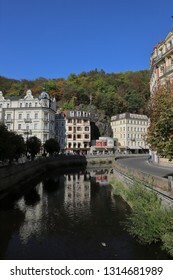 CZECH REPUBLIC, KARLOVY VARY, MIROVE NAM. 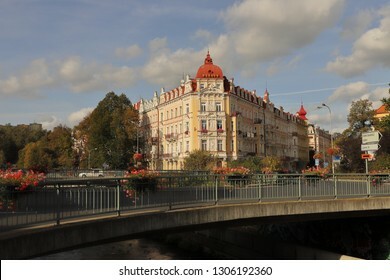 - MARIANSKOLAZENSKA, OCTOBER 04, 2018: Buildings are mirroring in the river Tepla. 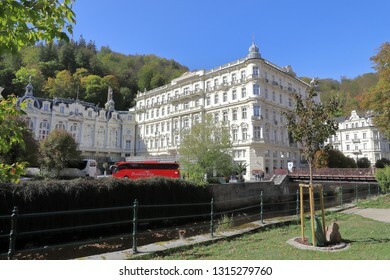 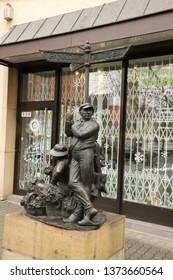 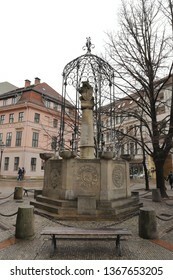 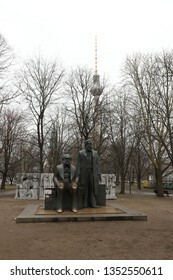 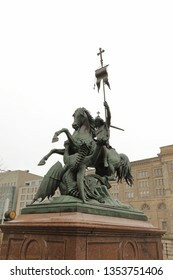 CZECH REPUBLIC, KARLOVY VARY, DIVADELNI NAM. 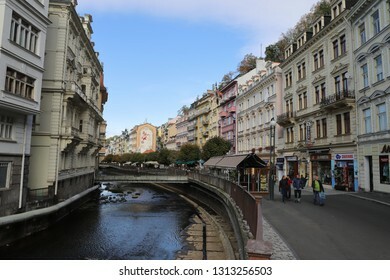 - STARA LOUKA - OCTOBER 04, 2018: View on River Tepla, Hot Spring Colonnade and Church of Saint Mary Magdalene. 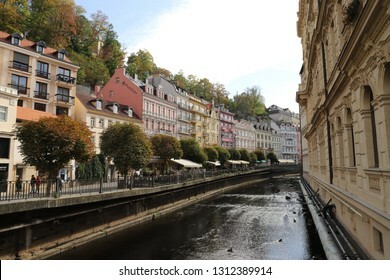 CZECH REPUBLIC, KARLOVY VARY, DIVADELNI NAM. 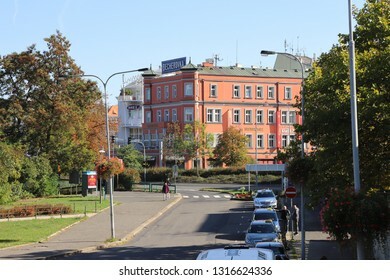 - OCTOBER 04, 2018: View across the Tepla river to some buildings of Stara Louka. 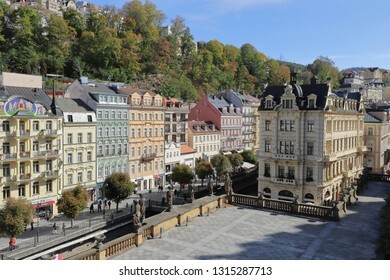 CZECH REPUBLIC, KARLOVY VARY, DIVADELNI NAM. 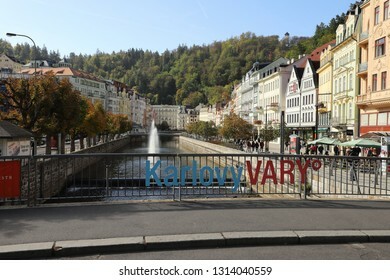 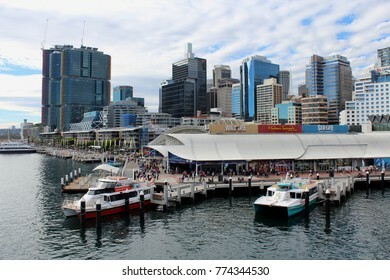 - OCTOBER 04, 2018: The letters on the railing indicate the name of the spa town. 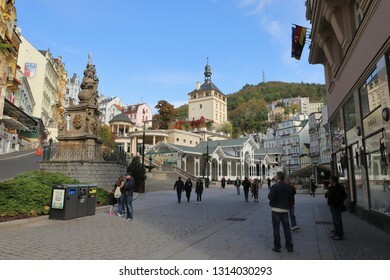 CZECH REPUBLIC, KARLOVY VARY, TRZISTE - OCTOBER 04, 2018: Market Colonnade, Castle Tower and Holy Trinity Column in Carlsbad. 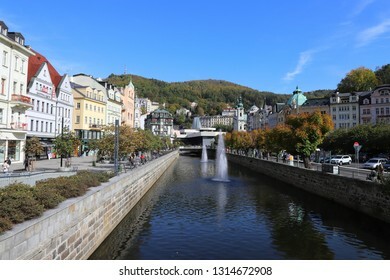 CZECH REPUBLIC, KARLOVY VARY, MLYNSKE NABR. 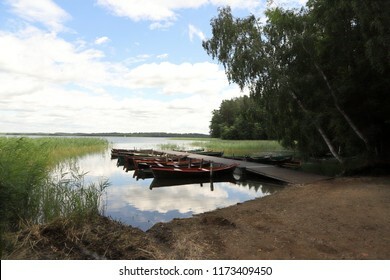 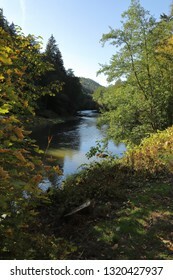 - VRIDELNI, OCTOBER 04, 2018: The river Tepla between Mlynske nabr. 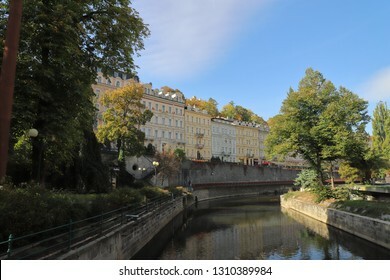 and Vridelni near Spring N7 "Rusalka"
CZECH REPUBLIC, KARLOVY VARY, T. G. MASARYKA - OCTOBER 04, 2018: Row of houses with the building of the main post office in Karlovy Vary. 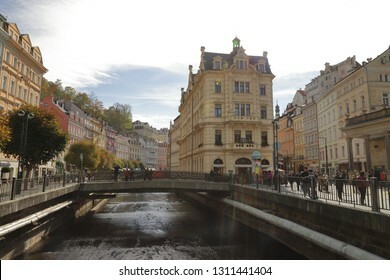 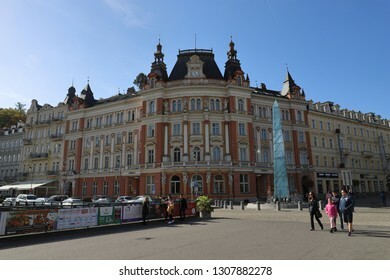 CZECH REPUBLIC, KARLOVY VARY, T. G. MASARYKA - OCTOBER 04, 2018: Main post office in Karlovy Vary. 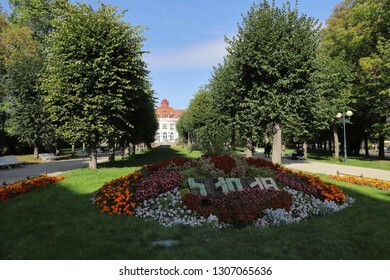 CZECH REPUBLIC, KARLOVY VARY, SMETANOVY SADY - OCTOBER 04, 2018: The plant bed in the Smetana Park in Karlovy Vary shows the current date daily. 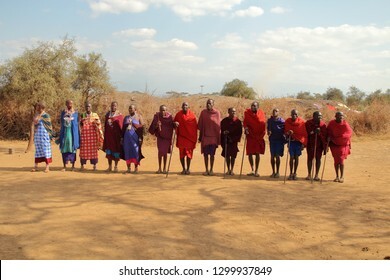 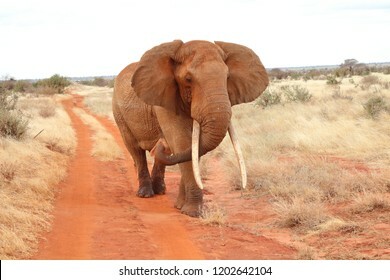 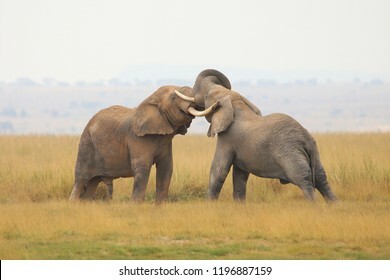 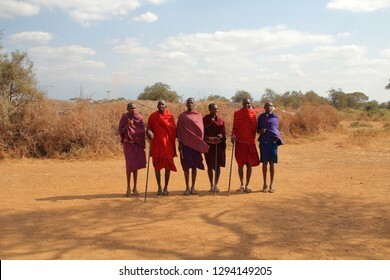 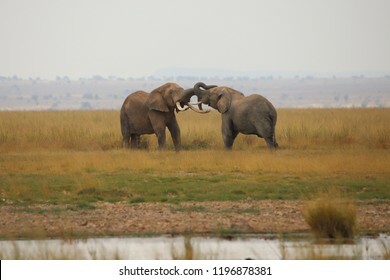 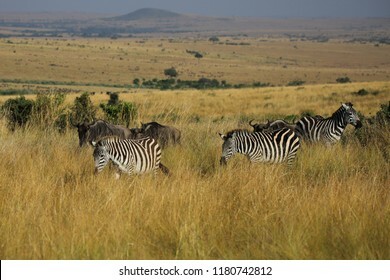 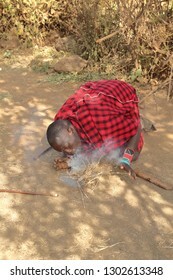 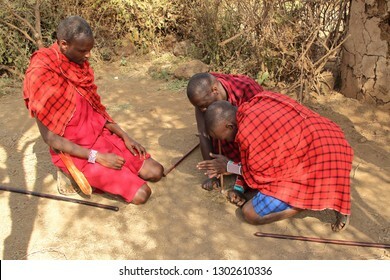 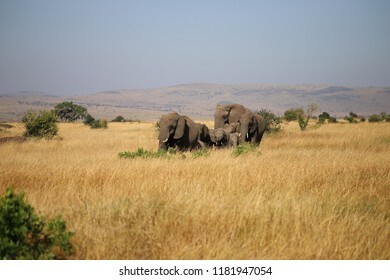 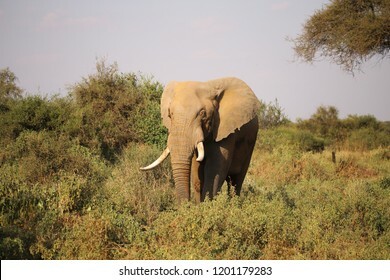 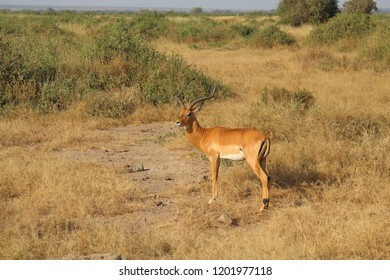 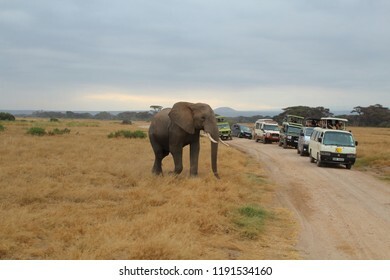 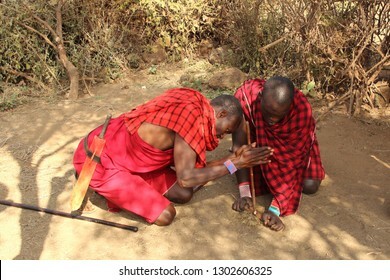 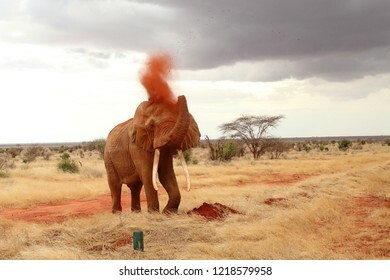 KENYA, AMBOSELI NATIONAL PARK - AUGUST 04, 2018: The Maasai man makes a fire. 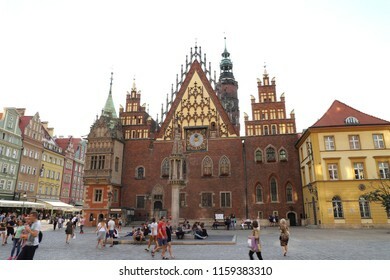 POLAND, LOWER SILESIA, WROCLAW - JUNE 29, 2018: Eastern side of the Old Town Hall in Wroclaw. 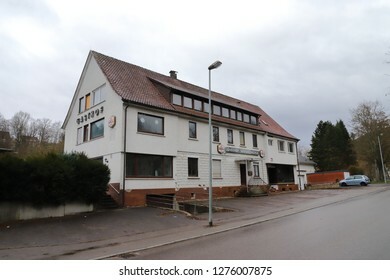 GERMANY, UHINGEN, NASSACHTALSTRASSE - DEZEMBER 30, 2018: The former restaurant Nassachmühle is now abandoned and it's planned to be demolished.